A group show of illustrators’ original art opens in Detroit, during ICON Illustration Conference. 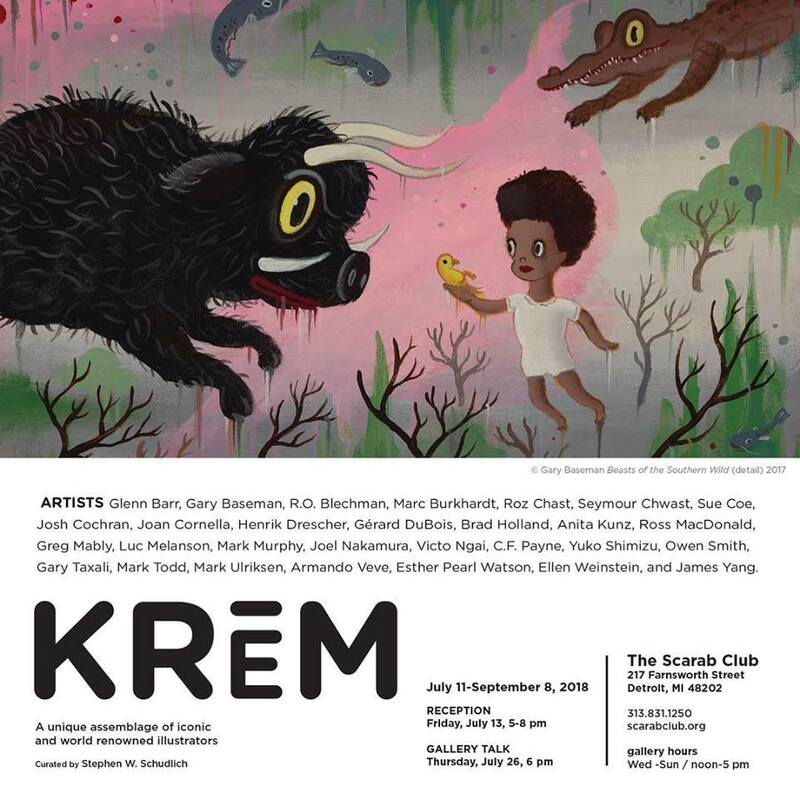 The show is curated by local illustrator Stephen W. Schudlich, and participating artists include: Gary Baseman, Roz Chast, Sue Coe, Anita Kunz among many others. 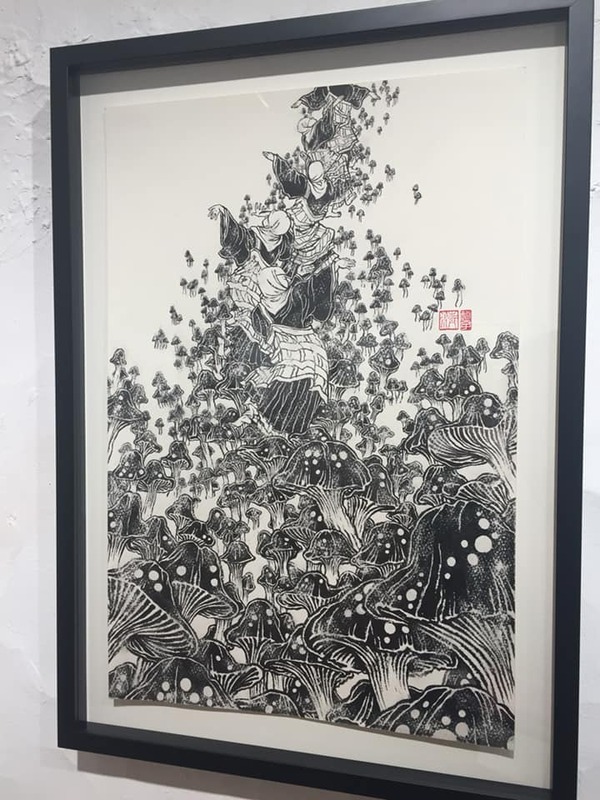 I will be showing one of the original black and white drawings from Folio Society’s Japanese Tales book. The show is up till September 8, 2018 in The Scarab Club (217 Farnsworth St, Detroit, MI 48202). Reception will be held on Friday, July 13, from 5-8PM.